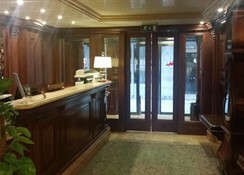 Venecial style hotel, familiar trate. 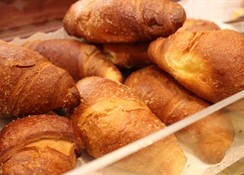 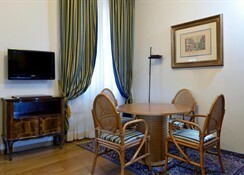 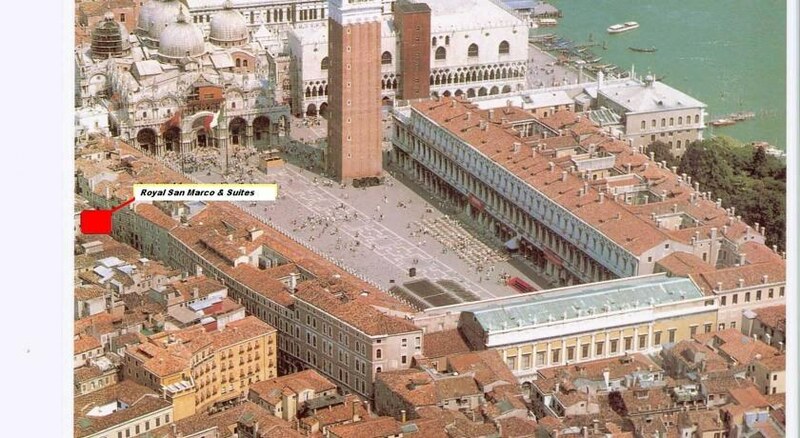 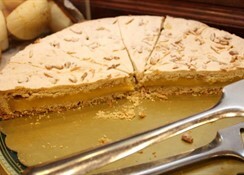 Located few metres from San Marco Square, ideal location to visit the most famous part of the city. 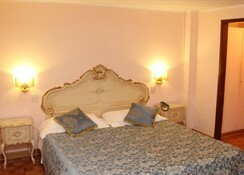 With 42 comfortable rooms in venecian style, with private bathroom, Tv and telephone. 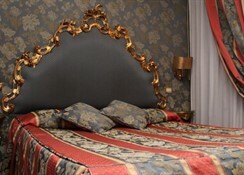 4 eur City tax per person and night, direct payment at the hotel.